Stretch loop bows are an easy way to add style to your gift boxes. 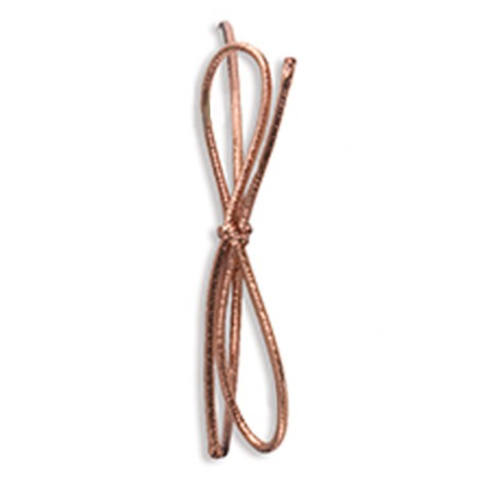 These stretch bows are available in gold, silver, and copper to complement any type of box. Three sizes are available to fit a wider range of standard box sizes. Stretch loop bows are popular because of their easy to use design. 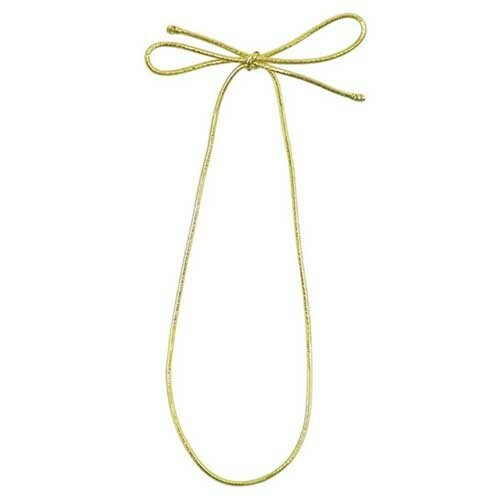 Simply pull the loop around opposing corners of your gift box and arrange the bow to sit in your desired position. 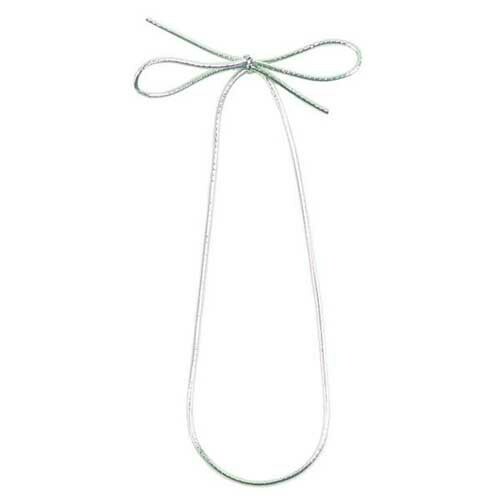 These simple bows add a sophisticated decorating element to gift boxes, jewelry boxes, and apparel boxes.